Wow so that was the EADF 2016 and we had a blast! This year we moved this, our 7th festival, to Eastleigh in partnership with The Point. 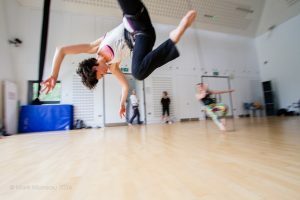 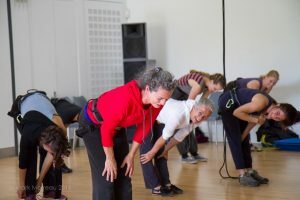 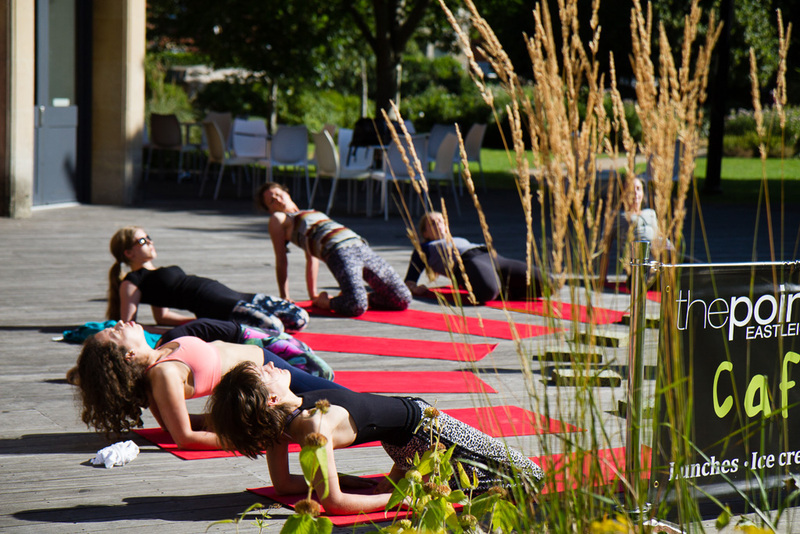 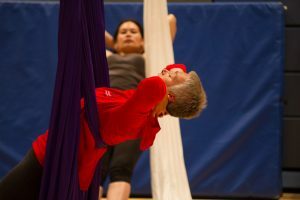 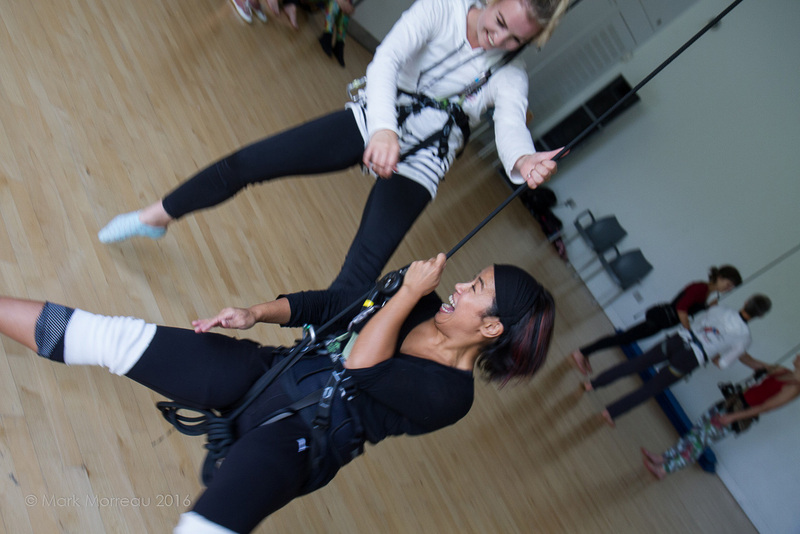 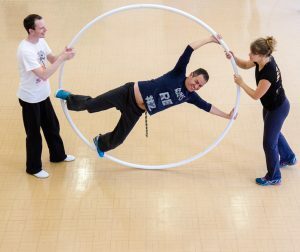 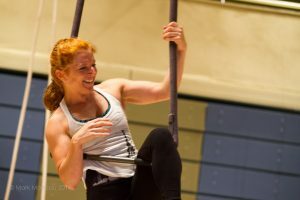 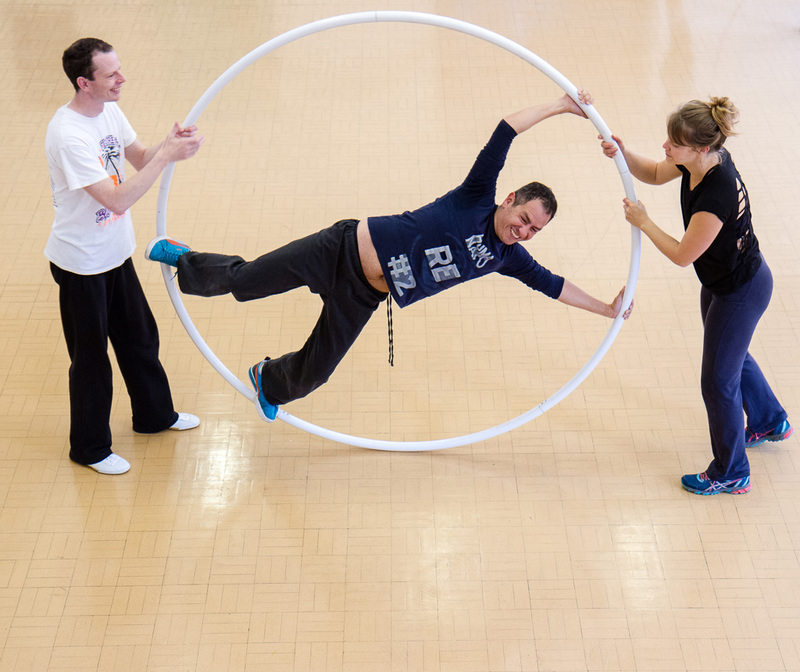 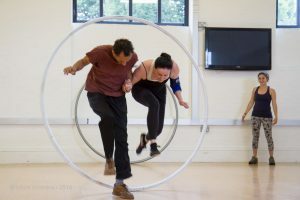 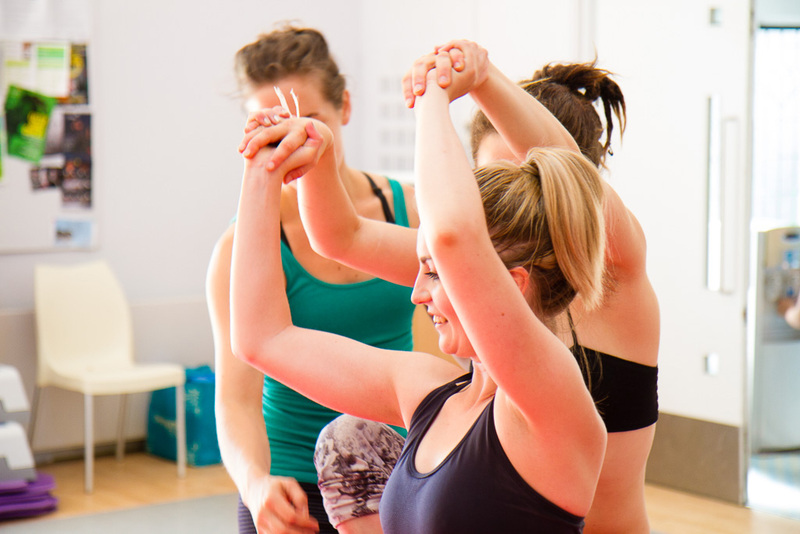 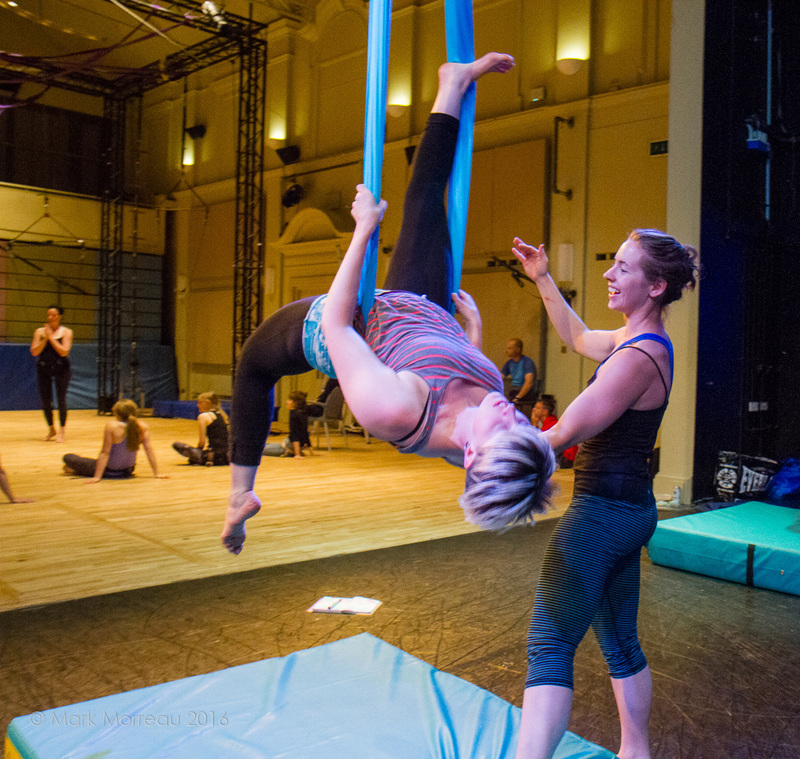 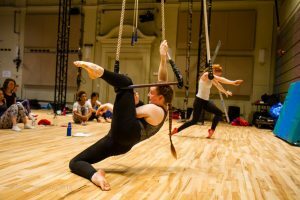 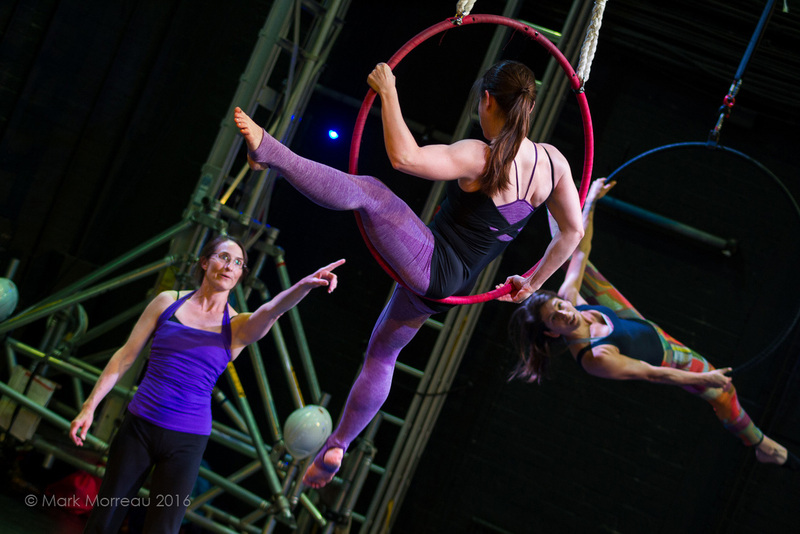 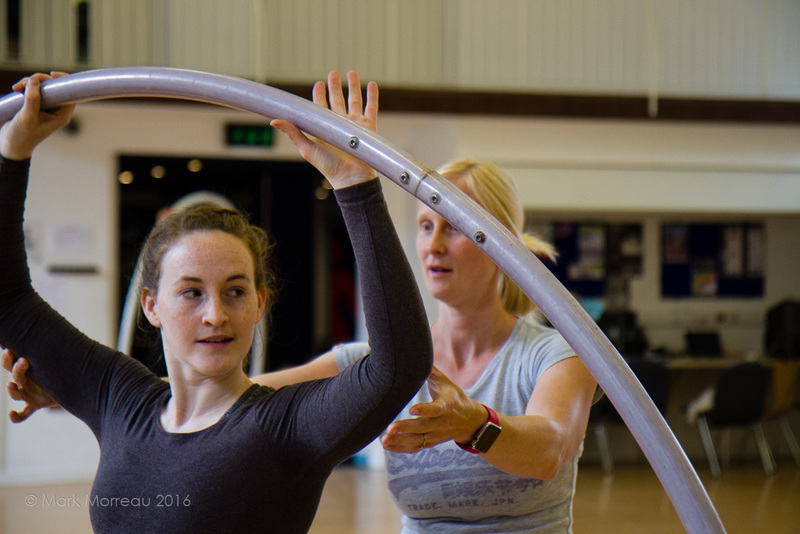 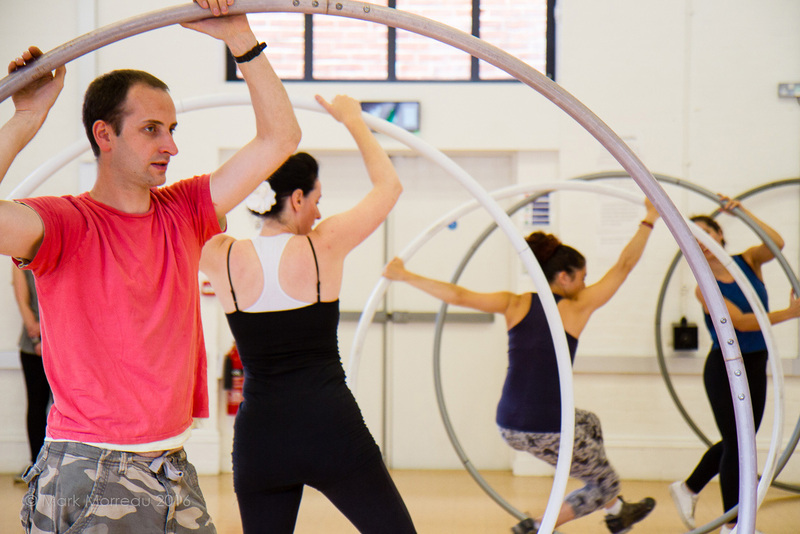 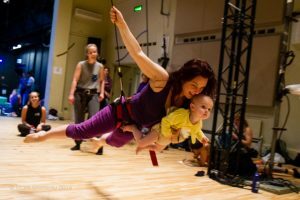 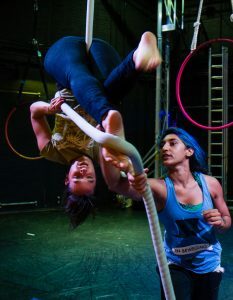 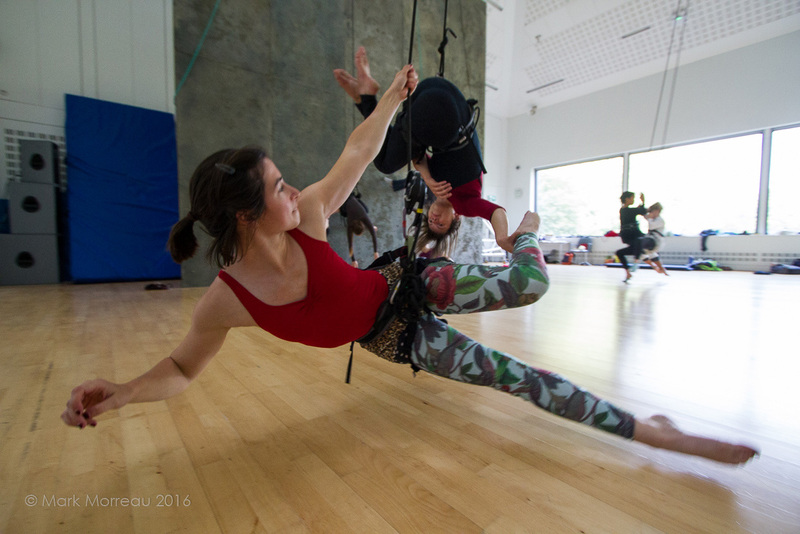 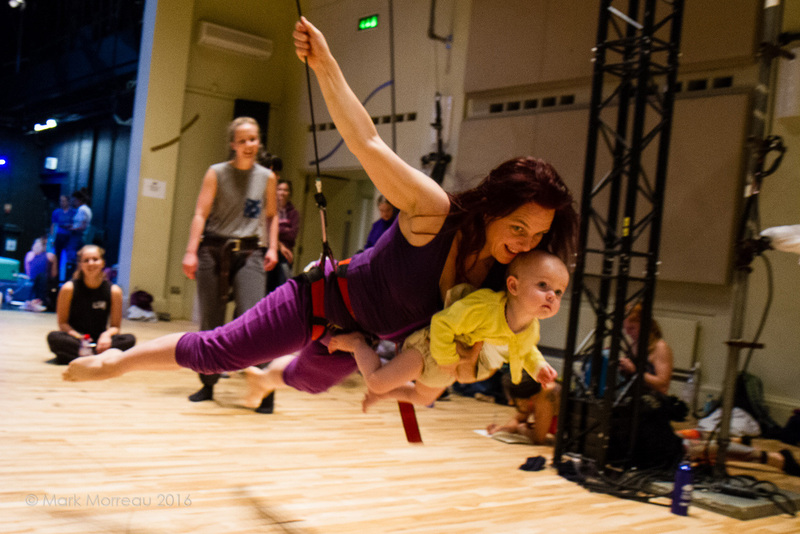 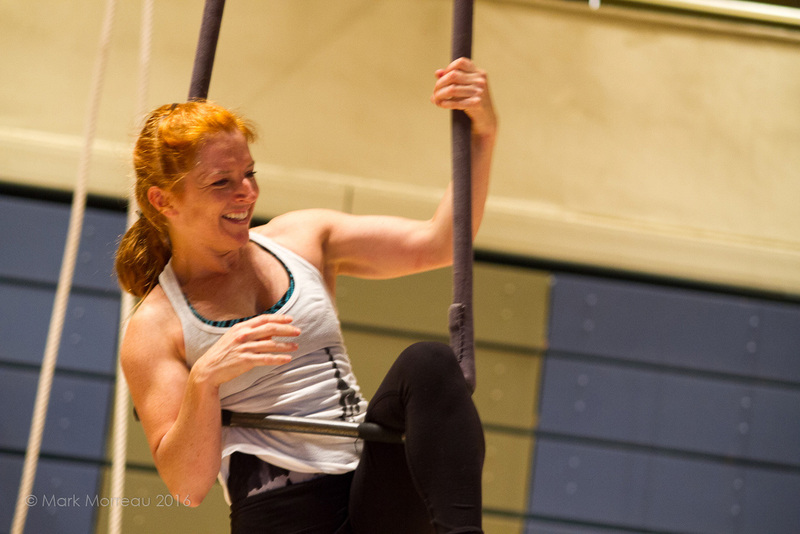 We ran a total of 130 classes from Mon – Friday including trapeze, aerial yoga, fabric, counterweight harness, cyr wheel, vertical dance, acrobatics, contact dance, corde lisse, massage, intensive stretching and more. 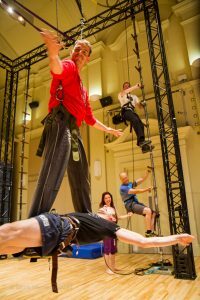 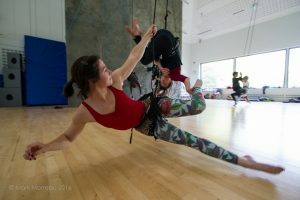 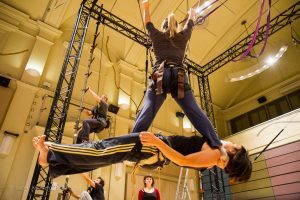 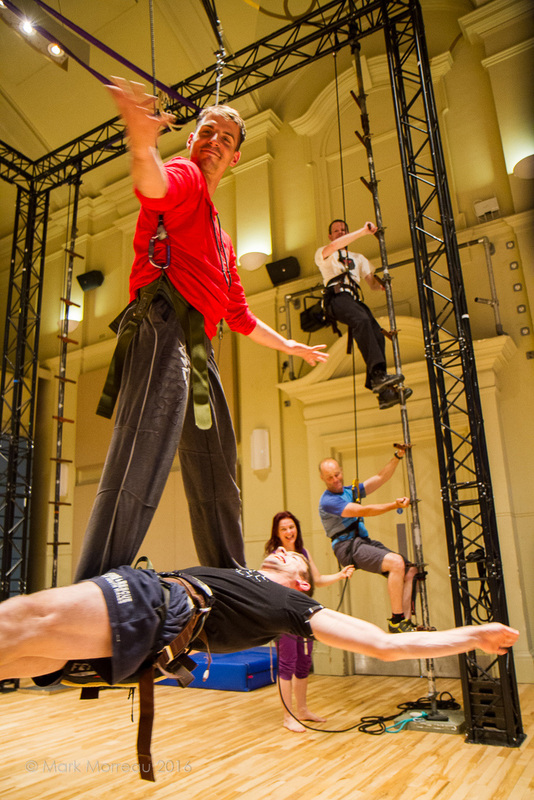 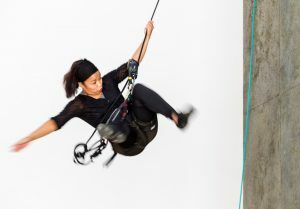 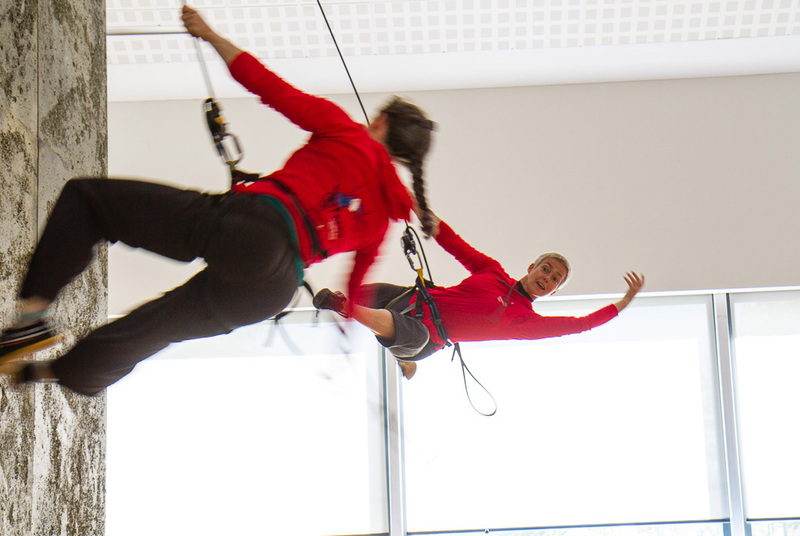 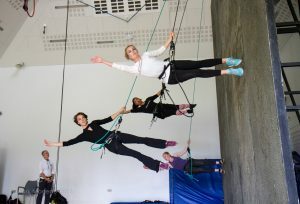 The week was jam packed with information on technique, injury prevention and creative classes with fantastic tutors plus a weekend ‘rigging fundamentals’ course and we also ran our 1st ever Aerial Symposium – ‘Dissecting Aerial’.